The upcoming Pixel 3 and 3 XL have leaked so many times that, at this point, Google is simply trolling the Internets about the claims that are flying around regarding the phones it is about to unveil on Tuesday. 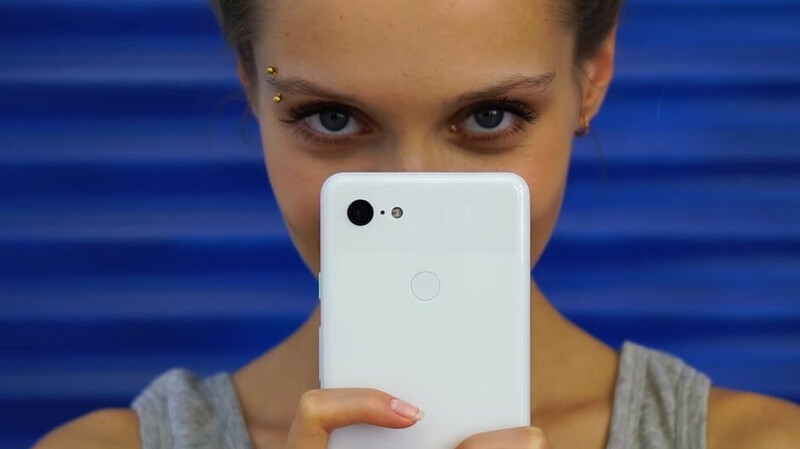 In the latest installment of "Twitter troll," Google takes aim at the so-called Super Selfie Mode that has been bandied about since late summer to arrive on the Pixel 3 and 3 XL. The front-facing camera has been touted to sport a souped-up portrait mode with two selfie snapper, more retouching options, and a wide-angle lens that can fit more people in the frame. Well, that may or may not be, says now Google, and we all will have to wait until Tuesday to find out, leaving at least a little bit of mystery for October 9. The Internet has speculated that there’s a “Super Selfie Mode” coming. Sorry Internet — no comment. — Made by Google (@madebygoogle) 5 октомври 2018 г. If LG sent out review units of the V40 before the announcement I'm pretty sure you guys already know if the Pixel 3 has this mode or not given all the leaks. There's no reason why reviewers and tech sites wouldn't have a unit before the event at this point. Most likely, but they would be under heavy restrictions that would implicate careers and lawsuits. An unofficial exposure isn't worth it. The way google is saying, " ... See what we have really been working on" makes me think google really did pull off a stunt this time around. The Pixel 2 XL that we are seeing is not the real deal OR there is a 3rd device without fugly notch. The Pixel 2 XL has been around for almost a year already. Making a hype. Just make the notch better than the rest or you may be called the ugliest notch ever made.